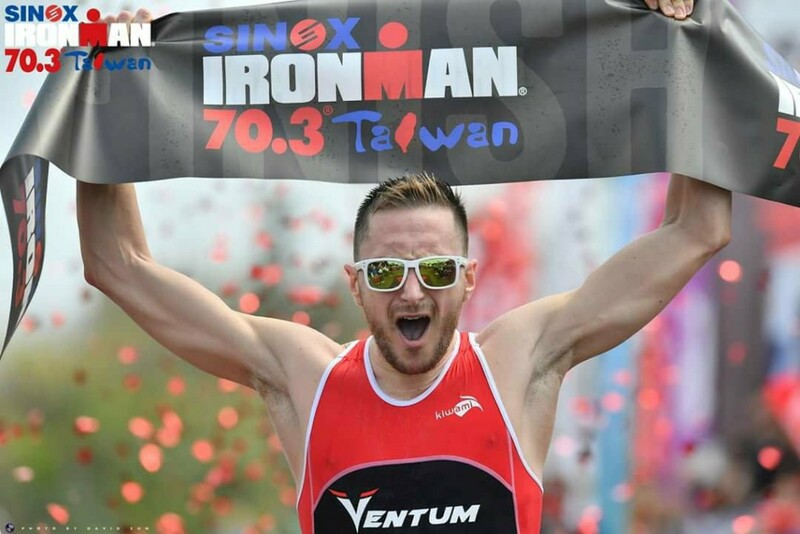 I surprised myself with a win at IRONMAN 70.3 Taiwan in my season opener and my first time racing in Asia! I felt a huge weight off my shoulders with a tumultuous year finally in the rearview mirror. I had a blast traveling with my friend Leslie Smith and our Taiwanese-American sponsor Bliiq treated us like royalty. Here’s my race video recap. A dream of a day at #IM703Taiwan! If only racing always felt so awesome! After one of my better swims, I quickly seized the lead and never looked back. I really savoured the win after a challenging year. Congrats @filipeazevedo93 @timberkel @andy_potts rounding out the top 4. Special thank you to my sponsor @bliiq_us for getting me here, @coachtilburs, my swim squad @guelphtriathlonproject, and my travel buddy @lesleyesmith. Thanks for all the support! Video recap coming soon! Next up, I returned to an old favourite: IRONMAN 70.3 Texas. This was my first pro race in 2014 and also a breakthrough the following year, when I ran with Lionel Sanders and Andy Potts to earn my first major podium. Unfortunately, a flat tire midway through the ride took me out of contention, but set up a priceless photo op with my friend and fellow Canadian Antoine Jolicoeur-Desroches. This photo captures both how frustrating and awesome our sport can be. When a flat tire took me out of contention at #IM703Texas, my friend and fellow Canadian @antoinejdtri, who was also down on his luck after a crash, stopped to offer me his wheel. What a class act! Despite our struggles, we were proud to still finish out of respect for the race and all the competitors. As I cruised it in, it was cool to experience the race from a different perspective, enjoying the energy and cheering for friends @matthansontri @tc_reid @teamwurtele @ironmoe @balsdorf and many more. Congrats to all who endured the tough conditions! My third race of 2018 brought me back to IRONMAN 70.3 Monterrey. While I’ve always felt that this course should suit me, I left Monterrey disappointed for the third time in as many years. With a mere 4 minutes separating the top 8, there was no room for error! Hungry for another win, I set my sights on back-to-back races the following month at IRONMAN 70.3 Victoria and Eagleman.